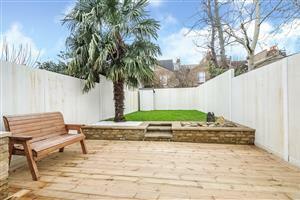 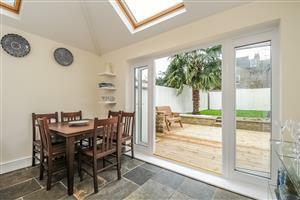 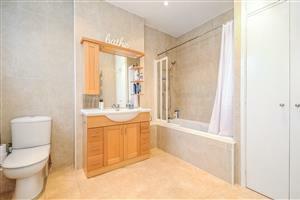 A gorgeous and spacious, three double bedroom house situated on the ever popular, 'Southfield's Grid'. 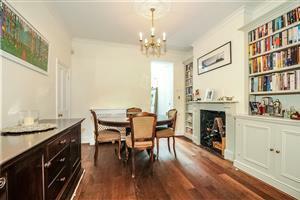 The property has a wealth of character and boasts numerous period features. 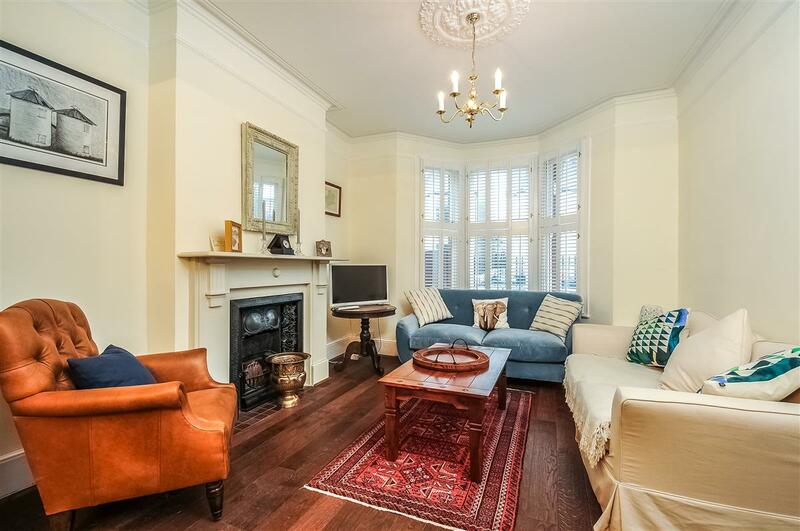 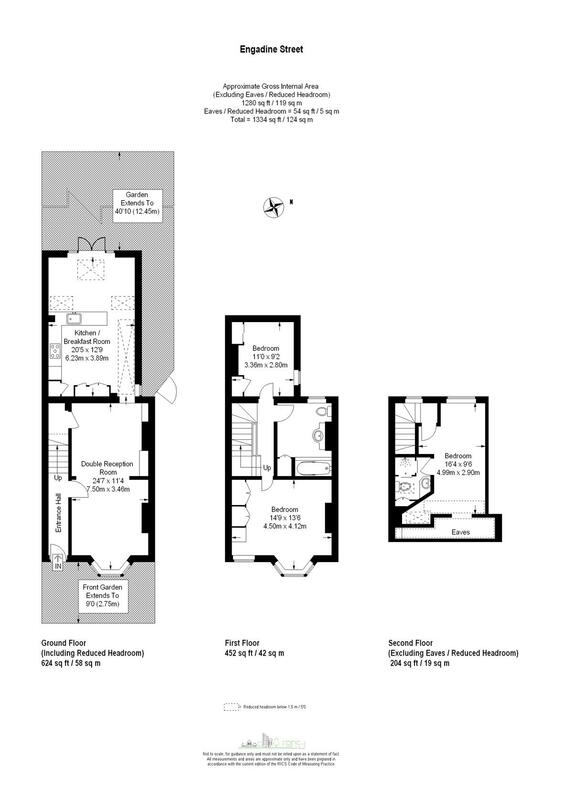 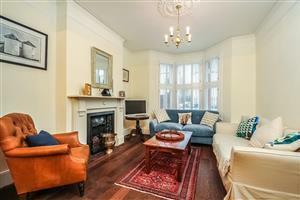 On the ground floor there is a light and bright double reception room with two beautiful fireplaces. 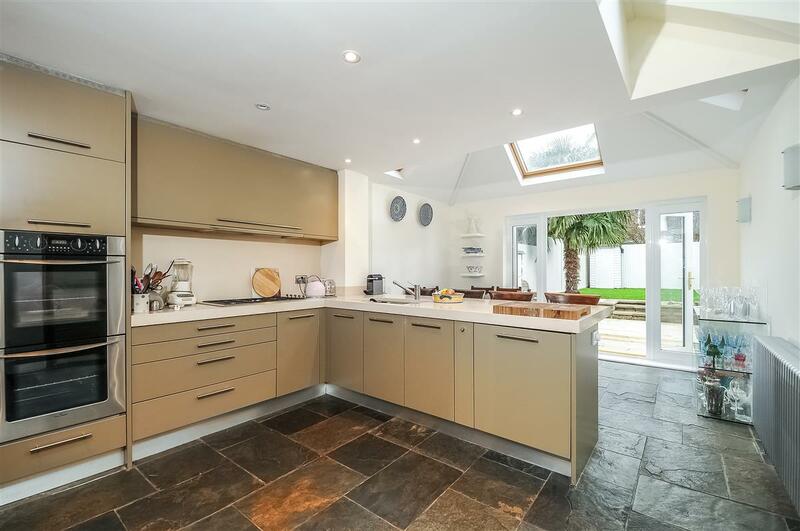 Recently installed, the well designed kitchen offers fully equipped and modern features, as well as fantastic space for a large dining table. 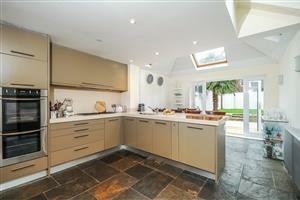 Off the kitchen, french doors lead out on to a mature West facing garden, perfect for the summer months. 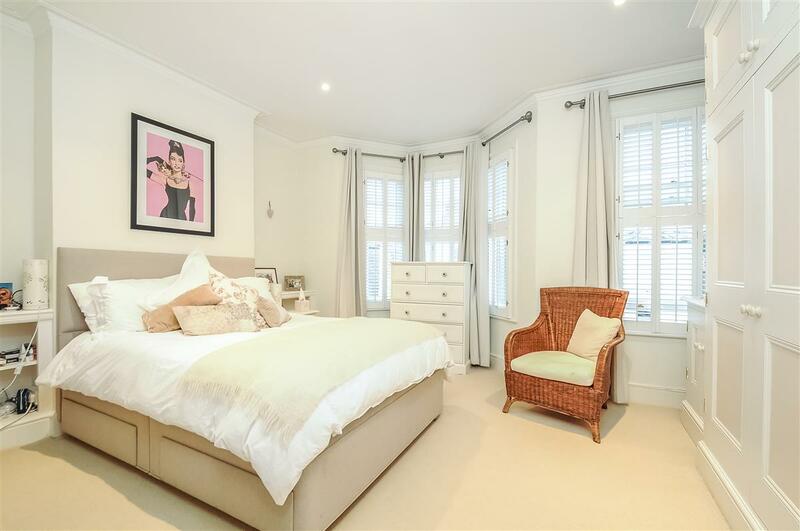 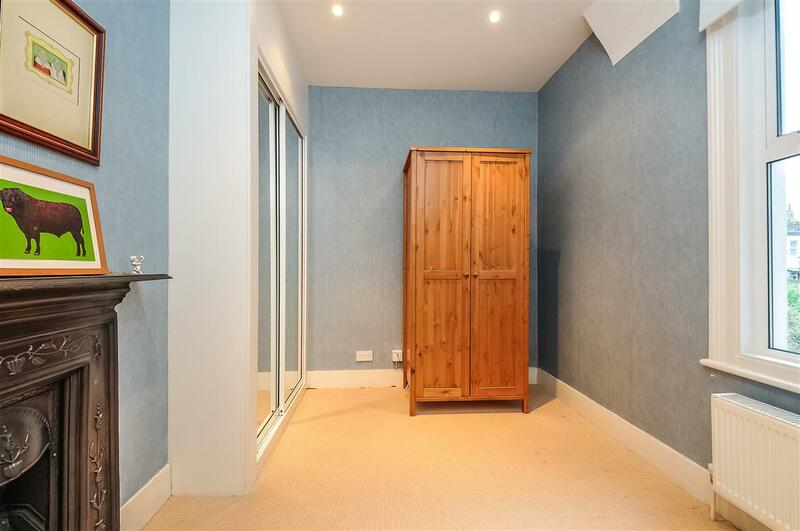 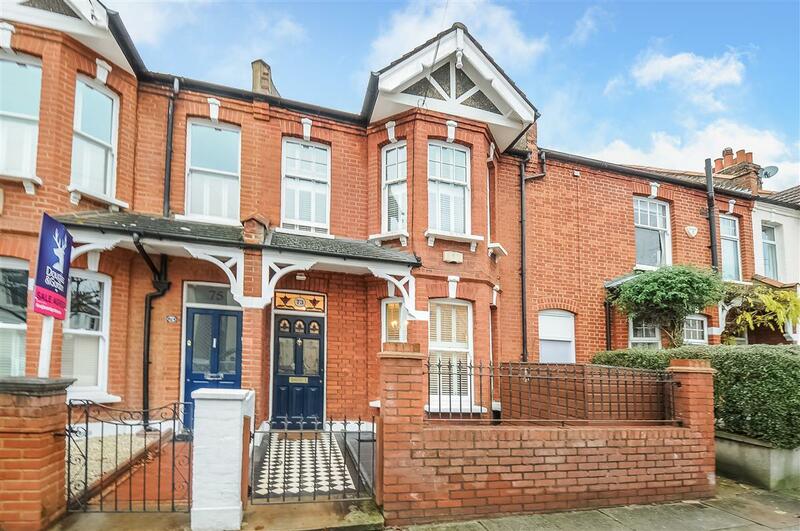 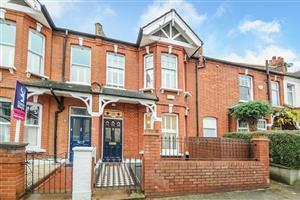 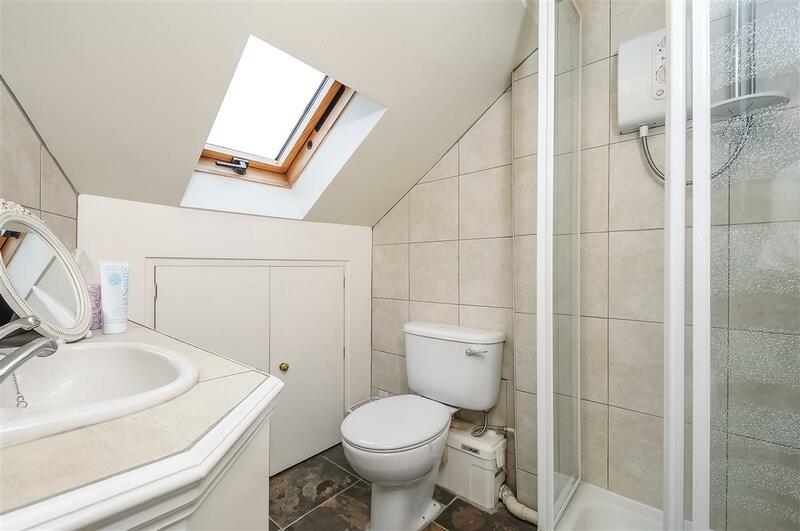 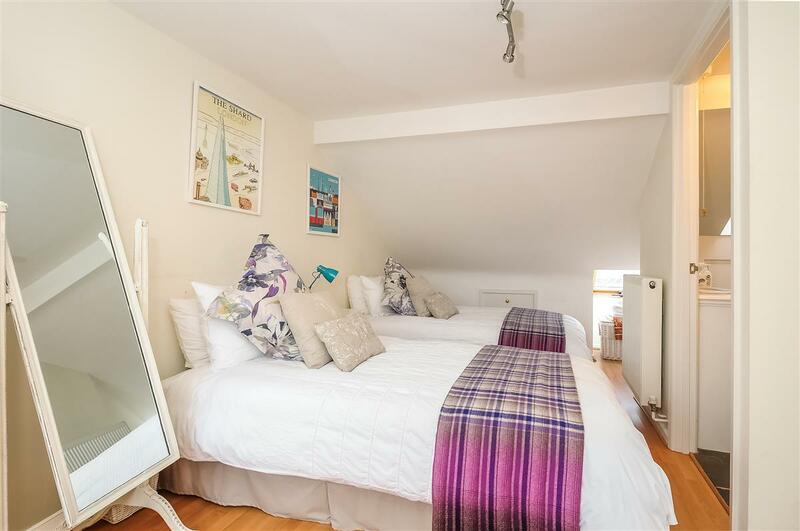 Upstairs the property offers a larger than average, family bathroom, one good sized double bedroom with views of the garden and another brilliant sized bedroom with double aspect original windows. 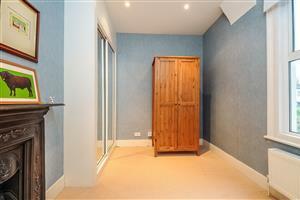 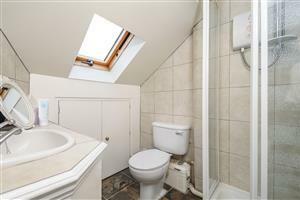 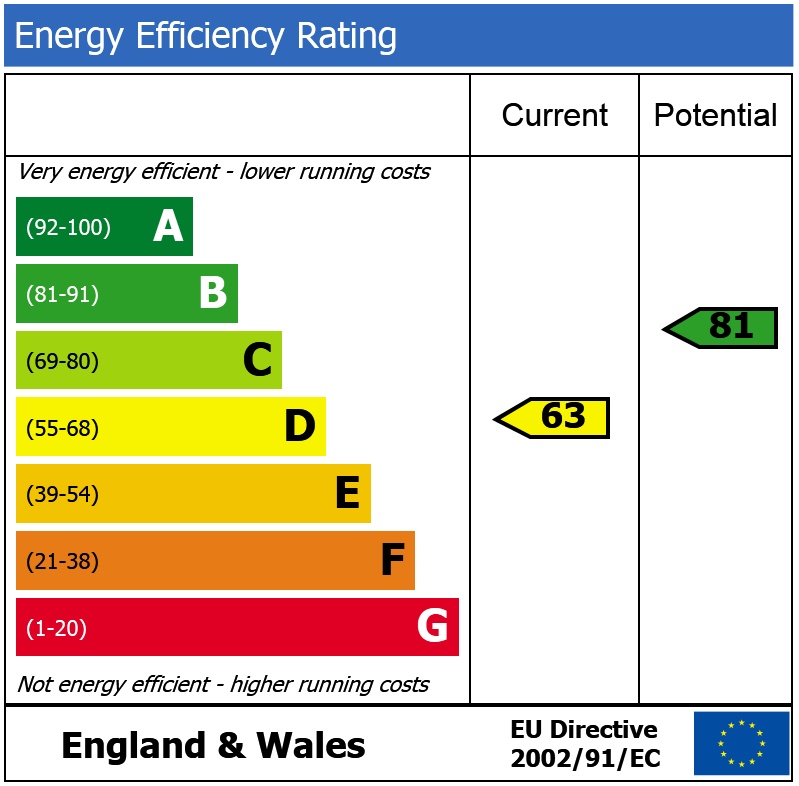 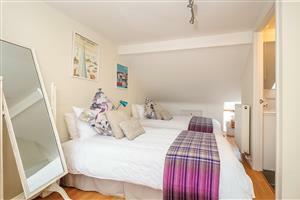 The loft conversion offers the excellent, final double bedroom, with ensuite, perfect for guests.